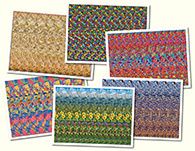 Gene Levine Stereogram Gallery : Caterpillar : Stereogram Images, Games, Video and Software. All Free! 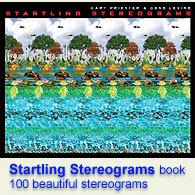 *This stereogram is a courtesy of Gene Levine. You may not use this image without owner`s permission. 4. a super cute caterpillar..